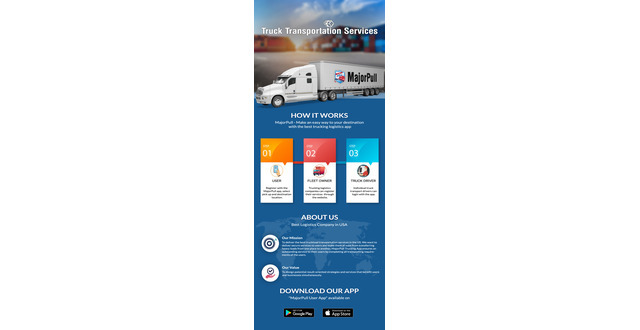 MajorPull brings trucking companies and customers into one big picture where the US logistics trucking can register their services to MajorPull through the website portal. 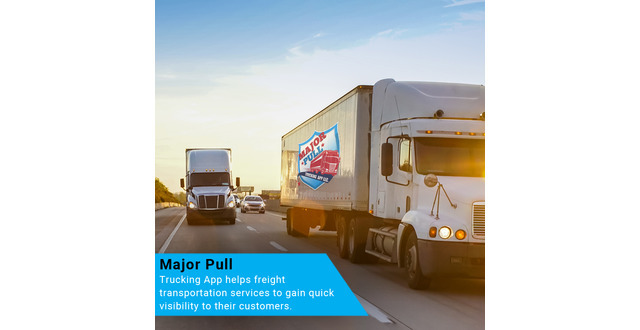 The trucking companies provide the information including Dot number, Mc number, insurance, and personal information to register themselves with the Major Pull. 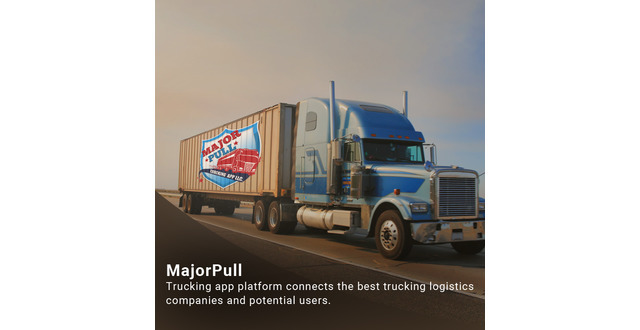 The customers’ will need to download the MajorPull mobile application for start leveraging the services. Customers’ are required to Sign up with their Email ID and contact number. 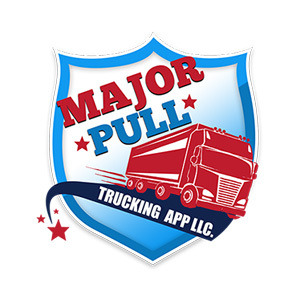 Once they are signed up with the Major Pull app they are free to explore the diverse features of the application.